Provide students with the skills they need to thoughtfully and critically analyze text. 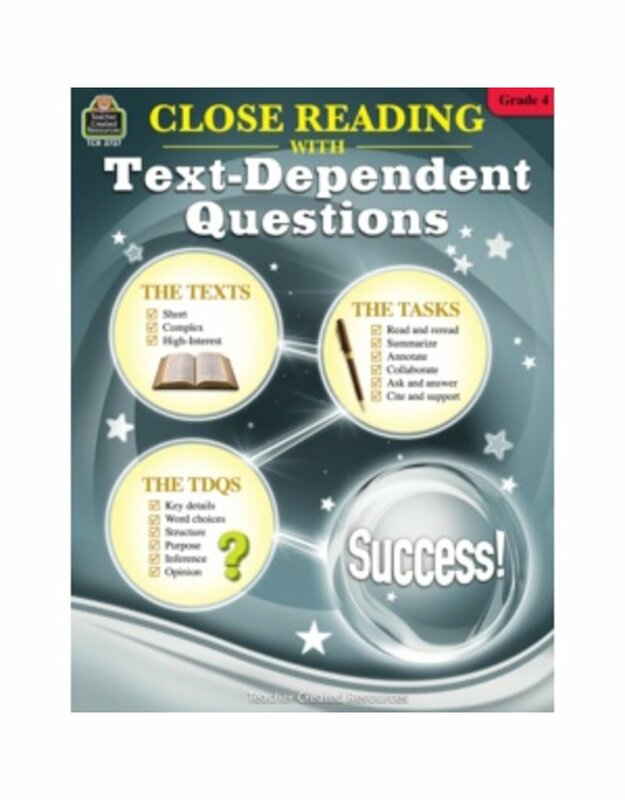 The resource includes 22 short, complex, high-interest reading passages that students are guided to read, summarize, reread, annotate, and discuss. Text-dependent questions prompt students to examine the passage’s meaning, purpose, vocabulary, and structure and to use textual evidence to support their conclusions. The final two units include peer-led tasks in which group members are assigned roles and work together to analyze the texts. 96 pages.